The Fred Perry brand is distancing itself from a far-right movement that's adopted its polo shirts as its uniform. The Fred Perry brand is distancing itself from a self-described "Western chauvinist" movement that has adopted the company's polo shirts, calling the Proud Boy's choice of outfits "a shame." "We don't support the ideals or the group that you speak of," Fred Perry chairman John Flynn said in a statement. "It is counter to our beliefs and the people we work with." The Proud Boys made headlines in Canada last week when five of its members, who have been identified as members of the Canadian Armed Forces, showed up at an Indigenous protest ceremony in Halifax on Canada Day. The men, sporting Fred Perry black polo shirts and a Red Ensign flag, said they were upset the activists were "disrespecting" the memory of Edward Cornwallis, Halifax's founder, who established the policy of genocide against the Mi'kmaq people. Proud Boys founder Gavin McInnes also sported a black Fred Perry shirt in a controversial interview on CBC's Power and Politics earlier this week. McInnes, the Canadian co-founder of Vice media, is a right-wing commentator who has come under fire for, among other things, suggesting Cornwallis was justified in offering a bounty for the scalps of Mi'kmaq people, defending Holocaust deniers, calling for a U.S. Muslim ban and appearing to justify domestic abuse against women. The Fred Perry clothing company was founded in the U.K. by the triple Wimbledon champion tennis player Fred Perry in 1952. They have stores throughout the world, including in Toronto. No, we don't support the ideals or the group that you speak of. It is counter to our beliefs and the people we work with." 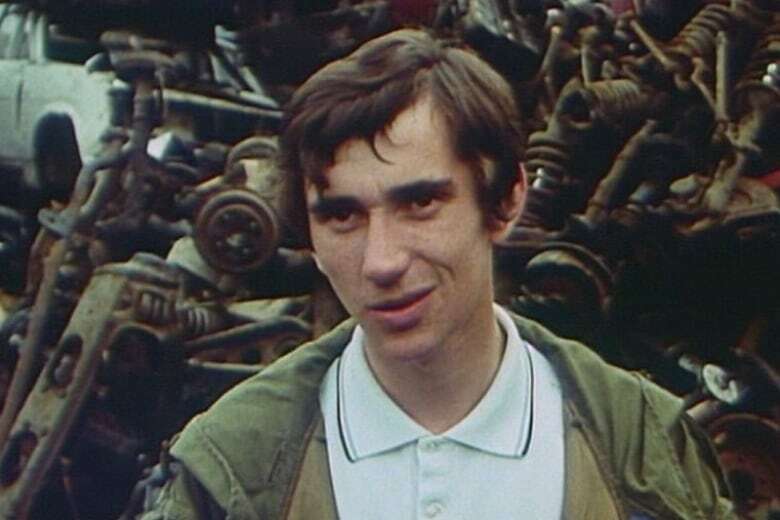 Before The Proud Boys, Fred Perry was associated with the fashion-forward mod culture of 1960s British youth. It later became a symbol for skinheads, a white supremacist movement that splintered off from mod culture. The Southern Poverty Law Centre, a hate group watchdog, lists Fred Perry polo shirts in its "racist skinhead glossary." 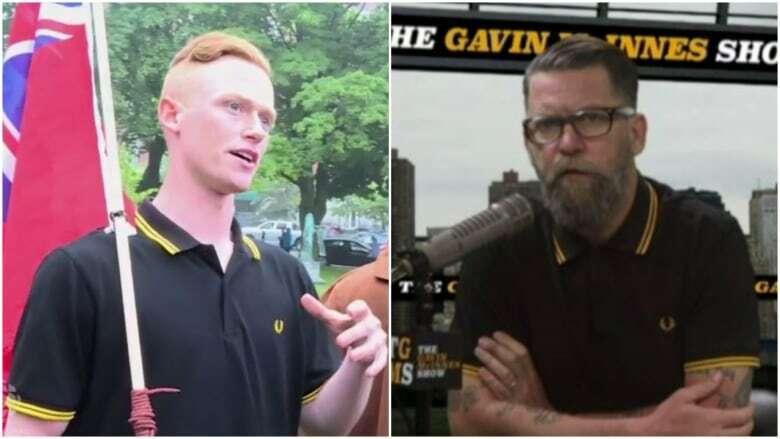 When McInnes was asked by The Outline reporter Zoë Beery why Proud Boys sport the polos, he threatened to take her "to court" if she were to "associate us with Nazi skinheads or any implication like that." "He went on to explain that he wants to align his group with the working-class toughness of the late '60s hard mods," wrote Beery.